Which Is Really Cheaper, Uber or Lyft? 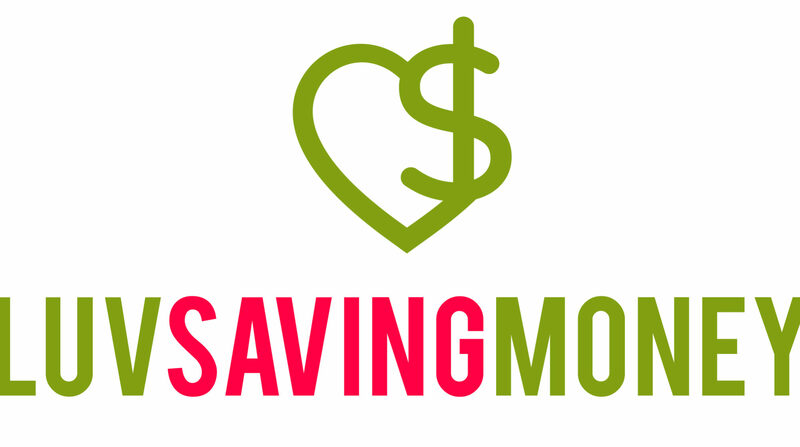 As a mom trying to make each penny count, rideshare costs can be one area you can save some money. In fact, if you use ridesharing as a way to avoid the need for a second or third car you can drastically cut down on your monthly expenses. Uber and Lyft have been in a heated rivalry for years now, and one of the ways they compete iswith price. That’s a good thing for us, and even though the prices in general may rise one day, currently they are cheaper than renting a car, taking a taxi, or in some cases driving your own car. apps to see who could get us to the airport the cheapest. The trip would be almost 26 miles and take 28 minutes. The basic Lyft service would cost $39, while the UberX service would cost between $34 and $44. it’s almost a negligible difference. It is interesting to note that the same taxi ride was estimated at $65.70, so either way you’re saving quite a bit compared to a taxi. Shorter Ride – Not satisfied with this longer ride example, we also calculated a shorter trip from the house to the grocery store to see if that made a difference. Again, there wasn’t much difference, with Uber saying it would cost between $6 and $8, and Lyft saying that they do it for $7. their lowest. Both Uber and Lyft have surge pricing, but Lyft’s is not as steep as Uber&#39;s so if you find yourself needing a ride after a girl’s night out, Lyft is most likely your best bet. Cost vs. Riding Experience Much has been said about what it’s like to ride in an Uber versus riding in a Lyft. In this regard, Lyft seems to have the edge with more people rating their ride higher than with Uber. When you consider that the prices are so close to each other, it comes down to which ride will you enjoy more for the price. more Uber drivers or more Lyft drivers to be able to get to you more quickly. 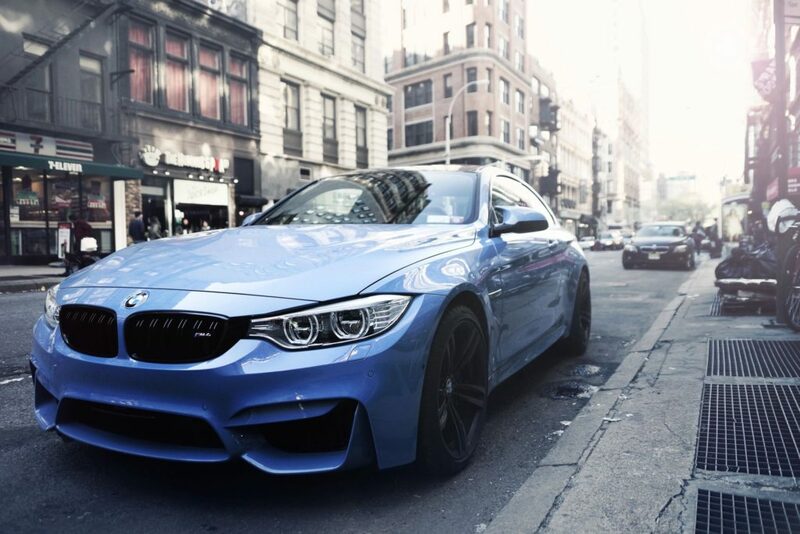 you up the fastest to determine the best value in your town. In exchange for my honest and unbiased review, I received a $25 gift card to try out Stockpile. This post contains a referral link. I am not a market professional and not responsible for gains or losses that you may experience. I am not affiliated with or own an investment in any company or brand mentioned, and have no plans to do so. Securities products are not FDIC insured. Not bank guaranteed. May lose value. First of all let me just say I am NOT a stock expert. I always wanted to learn more about stocks and start investing. It was intimidating to me. No guarantees I’ll make money, seemed like it took a lot of money to start, all the stock jargon I didn’t understand. Now let me tell you what I am. 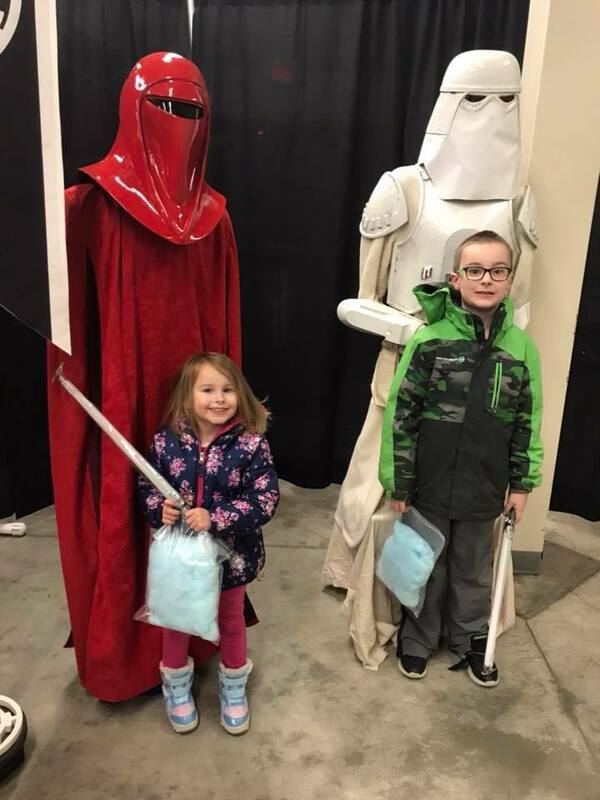 I’m 30 something, frugal mom of 4 on a budget. I have a desire to invest. I have future goals. There were companies I did some research on that I really wanted to invest in. But some of them were $300+ a share. I didn’t have the budget to buy even 1 share. Then I learned about Stockpile.com. Stockpile allows you to buy fractional shares of stock. So for instance, let’s say a stock you are interested in is $300 but you only have about $30 to start investing. You can invest $30 and own 1/10 of a share of that companies stock. Let’s say next pay day you want to invest another $30 in the same company. You do, and now you own 2/10 of a share of that stock. You keep doing that each pay day until you own a whole share of that companies stock. Not only does Stockpile make it easier for those on a tight budget to invest but it’s very user friendly. You can even create wishlists of stock you want to invest in and create sub accounts for kids or anyone else you like. Looking at other big name investing sites, some charge upwards of $10 every time you buy, sell, or trade a stock. Stockpile only charges 99 cents! You can also buy Stockpile gift cards. I love this idea. This would be a cool gift for the high school or college graduate, a great way to allow kids to invest, or even a nice wedding gift for the happy couple to start their life together. 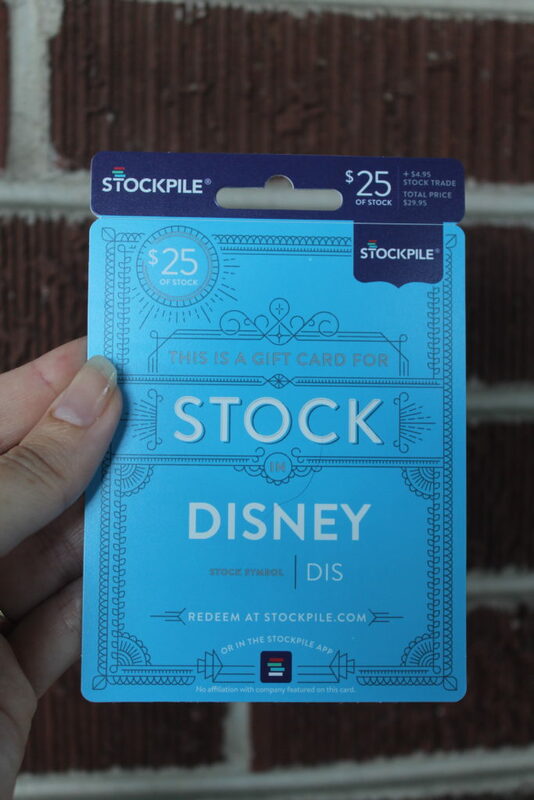 You can see the particular Stockpile gift card I received says “Disney stock”. I wondered if since it said Disney stock it meant that’s all it was and I didn’t have options to invest. Well, I redeemed it on Stockpile.com. It did come up as Disney stock HOWEVER, it gives the option to choose a different stock instead. You click that option and choose the stock you want to invest in. I chose DOW Chemical instead. So if you can’t choose which stock to gift, no worries, your recipient will still have an option. Signing up for a Stockpile account is free. Use this link to get $5 in your account just for registering! There are a LOT of mattress companies out there both local and online. It’s hard to find the right one, especially if you’re on a budget. There is one mattress company that offers mattresses under $1000, has a 365 night sleep trial, free shipping, free returns, and a warranty forever! As if that’s not enough, it’s has consistently positive reviews on comparison sites and customers reviews. That company is Nectar. Nectar Sleep also uses hypoallergenic materials and took 3 years of development to create. And as for the positive reviews, you can see on the site. Lots of Nectar sleep customer reviews. Average rating 4.8/5. That’s pretty darn good! With the free shipping, returns, 365 night trial, and budget friendly price Nectar Sleep will be my next mattress! This post does contain affiliate links. I will be compensated for any purchases made through my links. Regardless I only post legitimate offers from trusted sites. It’s January. Here in Pennsylvania it’s almost a given that we’ll have some single digit nights and below freezing point temps during the day. It’s not my favorite time of the year. I’m someone who is cold more often than not. But the cost of heating can make me hesitant to turn up the thermostat. Well that and my hubby and boys always complain it’s too hot if I turn it up. So I resort to thick socks two layers of shirts and warm comfy pants. One of the best things we did for our oil furnace was to get a programmable thermostat. We set it so the temperature goes down a little while we’re sleeping but kicks on right before everyone starts to get up and get moving for work. When I worked full time and the 3 boys were in school we’d also have it drop a few degrees during the day and kick back on just before I got home from work. It’s nice because you don’t have to forget about turning it down or come home to a colder than usual house. If you’re going on vacation, you can have it set to a lower temp, say 60 degrees while you’re away so you don’t have to worry about pipes freezing but you also don’t have to use as much heating fuel. Insulated curtains are another easy way to warm a room up a degree or two. We have nice 2 nice size windows in our small living room. We also have hard wood floors. I kept telling my husband how that room always felt colder. We only had sheers on our windows. Putting up insulated curtains for the winter did help take some of the chill off the room. Infrared quartz heaters. We just moved into a new house in October so we’re still learning the best ways to heat our home. We found out the family room above the garage did not have heat set up for it. The baseboard heating elements are there but it hadn’t been finished by the people that lived here before us. We moved out Infrared Quartz heater from our old house and decided to give that a try in the mean time. 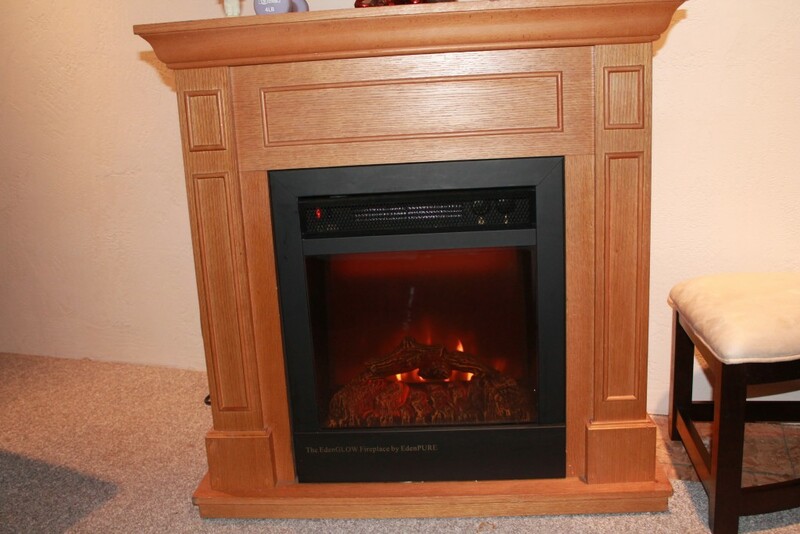 Our family room is a large room The infrared quartz heater works well to warm the room up. They’re safer than space heaters and don’t get very hot to the touch. You can get some with a fireplace look or just a standard box shape. There are also different BTUs depending on the size of the area you’re trying to heat. We’ve had ours for about 7 years now. It’s been a good investment. Check weather stripping on doors and windows. Old, cracked, or peeling weather stripping will allow cold are to sneak into the house. Another simple thing, if you have a door that goes into your garage from your house, make sure the door is closed. We have to go through the garage to get to the family room. The kids leave the door in the laundry room open all the time. I can always tell when they left the door open because the cooler temp from the garage creeps into the kitchen. If you’re not sure where or why your home isn’t holding heat you can have an energy audit done. An energy audit is done by a professional. They can find why your home isn’t holding heat and make recommendation for heating efficiency. You might need insulation or more insulation, windows could be the culprit, or a draft from your chimney could let old man winter into your home. 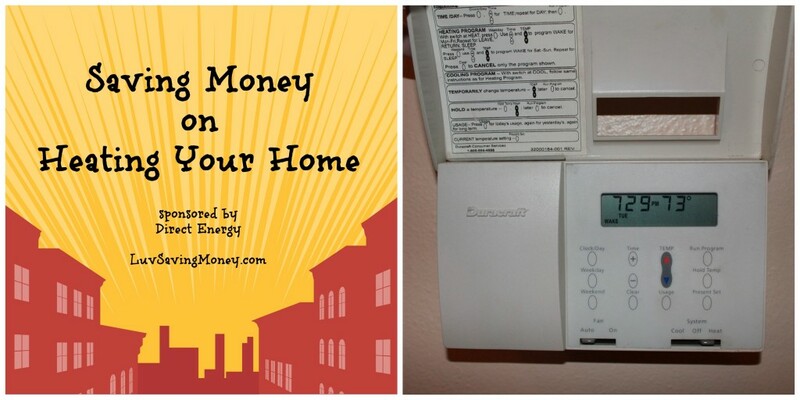 If you have electric heat, another thing to consider is comparing electric companies. You might be able to lock in a better rate with a different electric company. If you live in Pennsylvania, like me, Direct Energy PA can Save up to 16%* over MetEd’s electricity rate, and up to 12%* over Penn Power’s electricity rate. There’s more! Save up to 10%* over Penelec’s electricity rate! 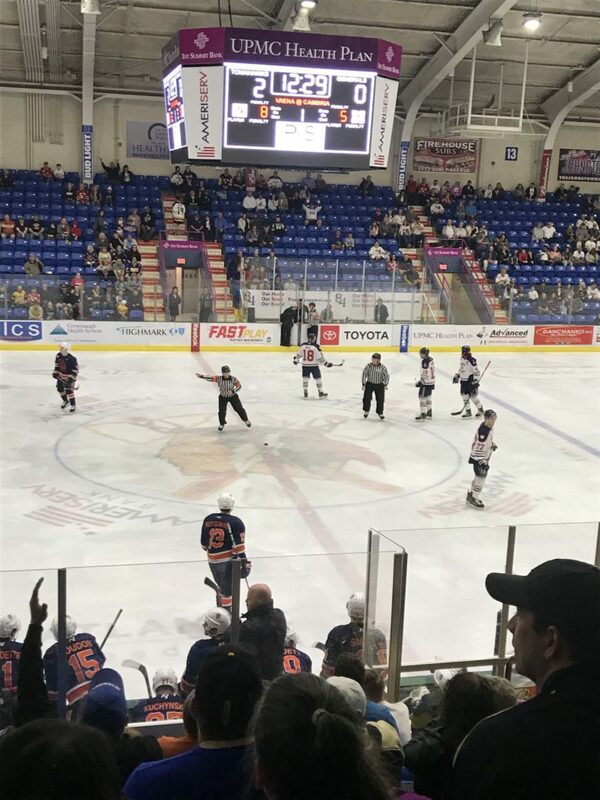 As a money saver, I also noticed Direct Energy PA participates in the Plenti program so on top of electric savings you could be earning Plenti points too. Just thought I’d point that out. 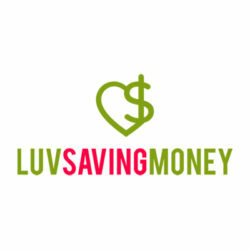 What recommendations do you have for saving money on your heating costs?